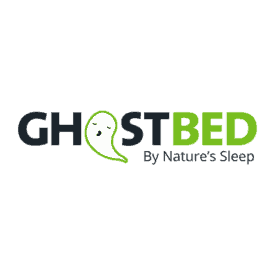 Like the idea of saving a little money on your next mattress purchase? So do we! 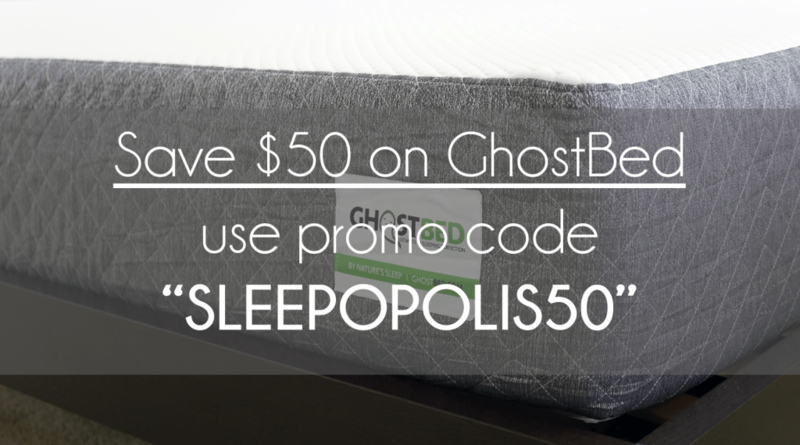 With the help of Sleepopolis you can save $50 on any GhostBed mattress purchase at the click of a button. It’s quite simple actually, just use promo code coupon “SLEEPOPOLIS50” at the final check out page to land $100 in instant savings.